Tell us how we can make your special moment better. which seems more fantasy than reality is a once in a life time event. You wish you could remember every detail but the day will come and go in a moment. 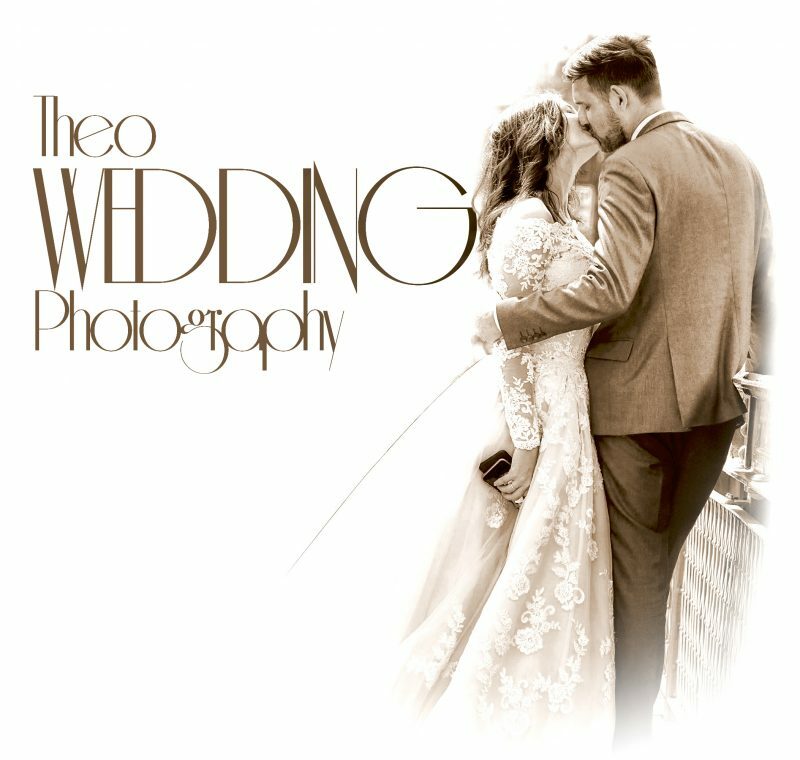 Theoimagery won’t miss a moment and we value your trust in us to get it right. As I shoot your wedding I’m sharing every moment with you and inscribing it in imagery that will last as long as your memory and beyond. Also, we haven’t forgotten what it’s like to see and hold a beautiful print representation of your most cherished moments because we take PRINT photography very seriously. Albums and wall prints will look as beautiful as your wedding because you shouldn’t expect any less.